11th Thai Military Police Battalion, he have 6 years of service in Thai Government now. His main responsibility is to train Soldier to fight. He have achieved Thai Ranger army course as well as the Thai Airborne course. 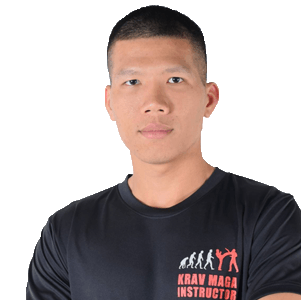 As a natural fighter he join Krav Maga Bangkok in 2013.